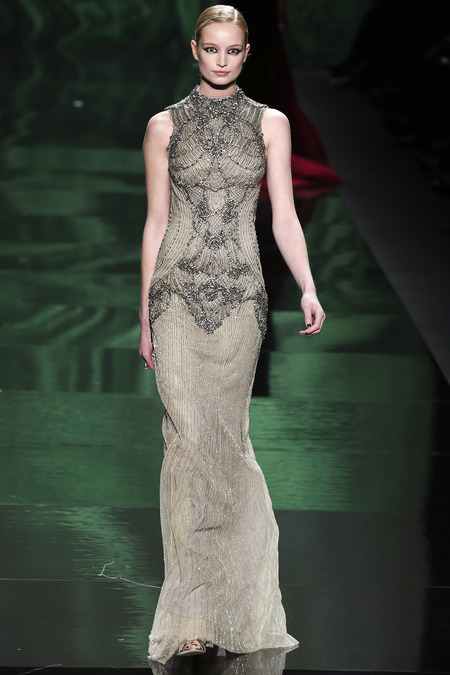 Ashtyn's Fashions: Monique Lhuillier and Derek Lam Fall 2013 Shows! 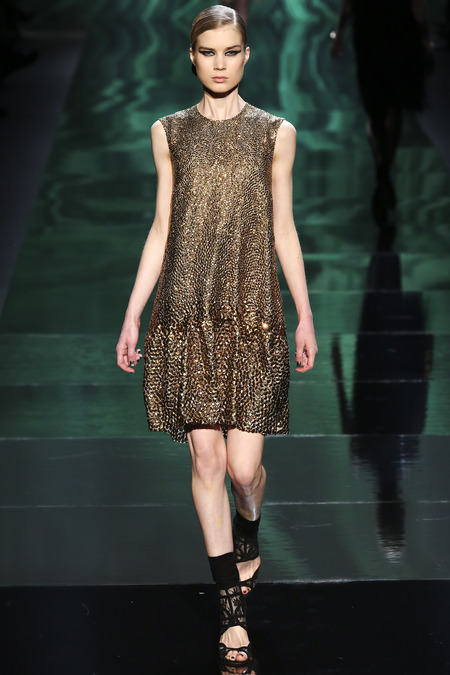 Two fabulous designers have presented their Fall 2013 Ready-to-Wear collections! 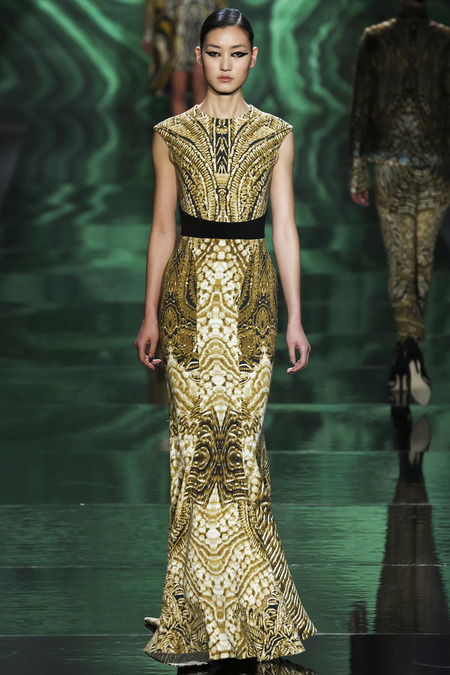 Monique Lhuillier displayed a collection of black and gold evening wear, colored furs, and decadent brocade embroidery. 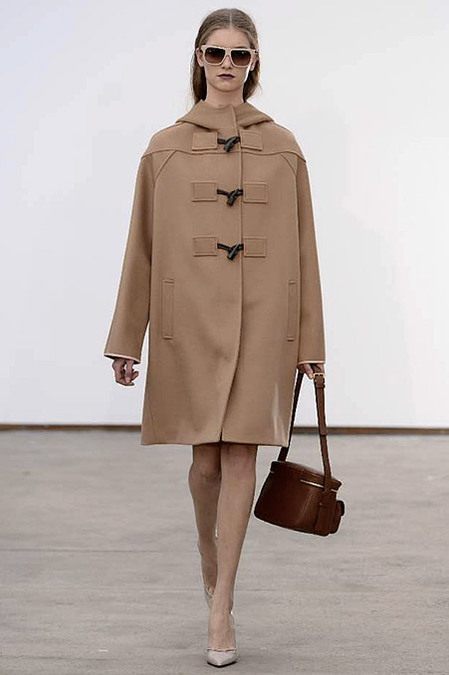 Derek Lam on the other hand, presented us with a palette of ivory, tan and camel color blocking. 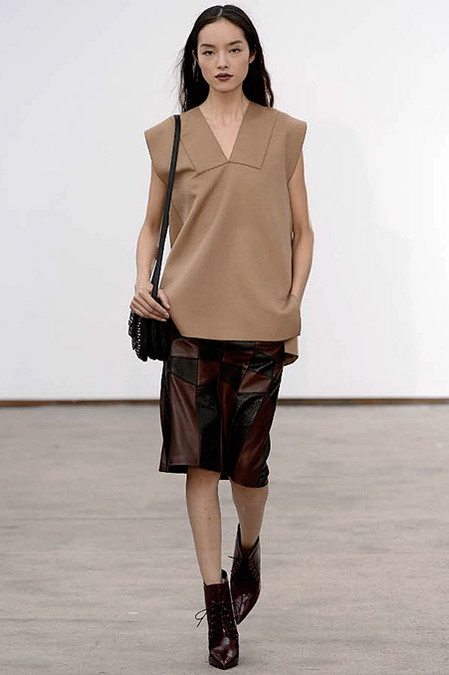 Leather and suede pieces also dominated the runway, making a statement look for Fall 2013. 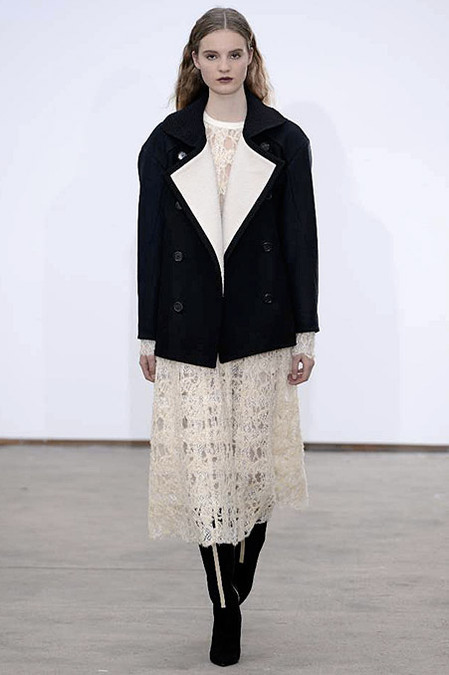 I included some of my favorite looks from each designer's show.